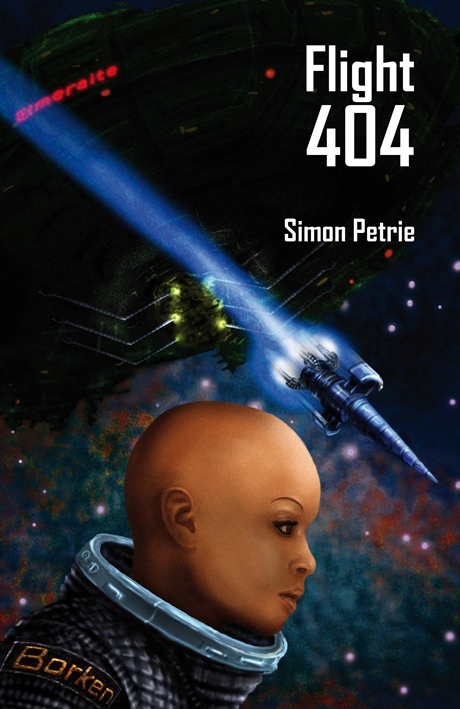 The e-book of Simon Petrie’s recent SF/mystery novella, ‘Flight 404‘, a tale of deep space, detection, and deception, is currently available for free download from the Kindle store. Described by the Bookonaut as “a serious and compelling tale”, this is a tightly wound piece of semi-hard SF, and well worth your time. The offer expires on Tuesday 5th of March, at around 9 pm (NZ time), so don’t delay!